East India Company - Official Game Website - The Company needs You! KOTKA - April 21th 2009. Here is your chance to control one of the most powerful companies in history. Paradox Interactive and Nitro Games Ltd. are looking for beta testers to play their upcoming strategy game, East India Company, which is due to release in Q3/2009. 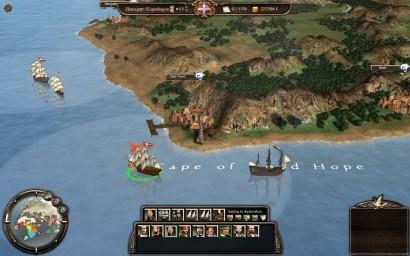 In East India Company, the player assumes the role of Governor General, a leader of one of the East India Companies. The goal of the game is to bring wealth and new colonies to your company and make it the dominant force within a given time limit. This is accomplished by organizing profitable trade routes to East Indies and back, as well as using political skills. However, being that there are seven other companies with the same intentions, armed conflicts and outright wars are unavoidable. 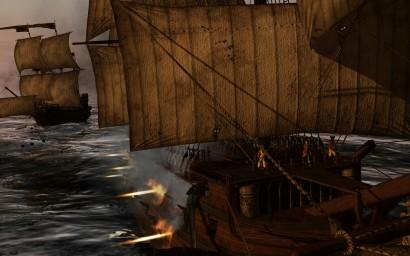 East India Company features spectacular naval battles fought in RTS-fashion and also the revolutionary Direct-Command mode that puts the player right in the middle of the action on the ship's deck. 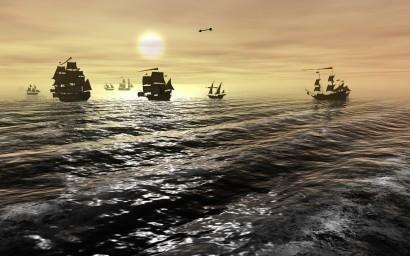 Testing will include playing the single player campaign modes, and fighting naval battles in various multiplayer modes. Please note: Internet connection is required. Beta-tester applications must be received by 7th of May.